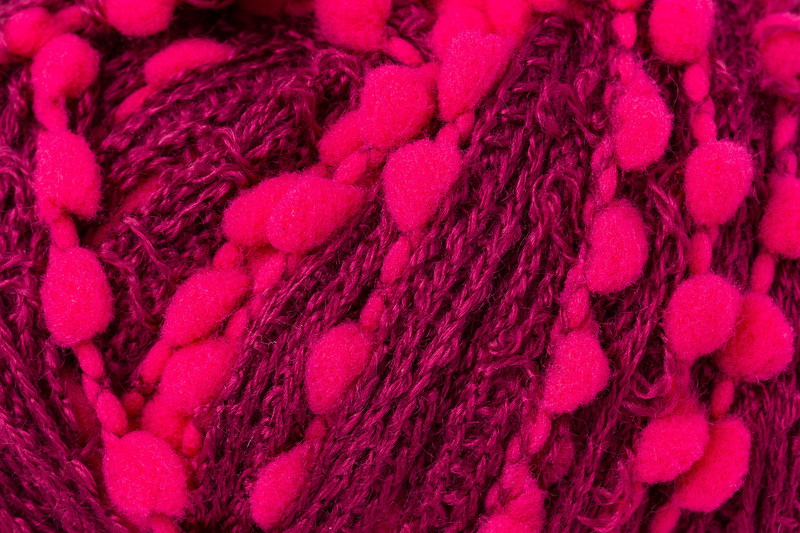 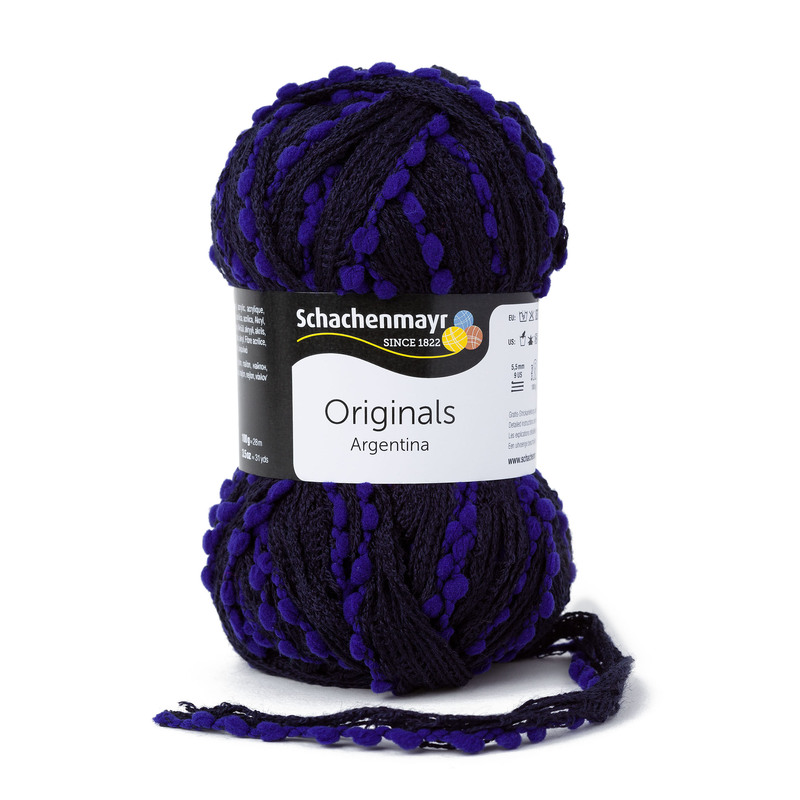 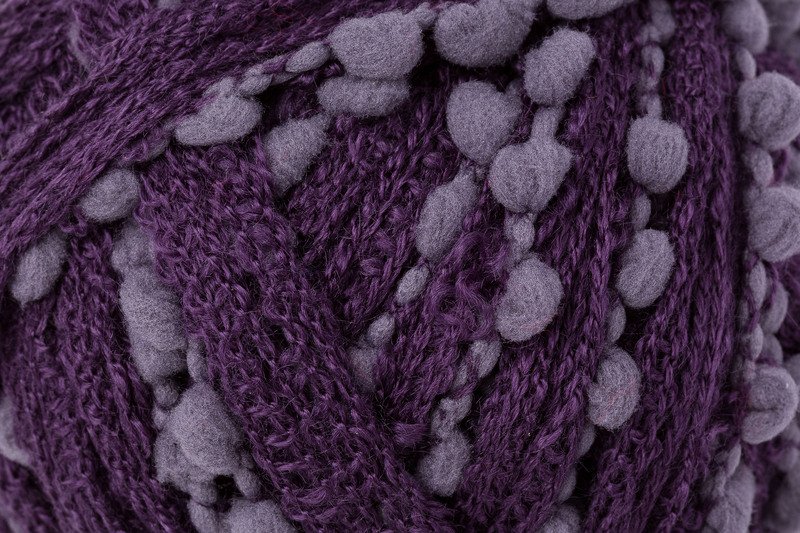 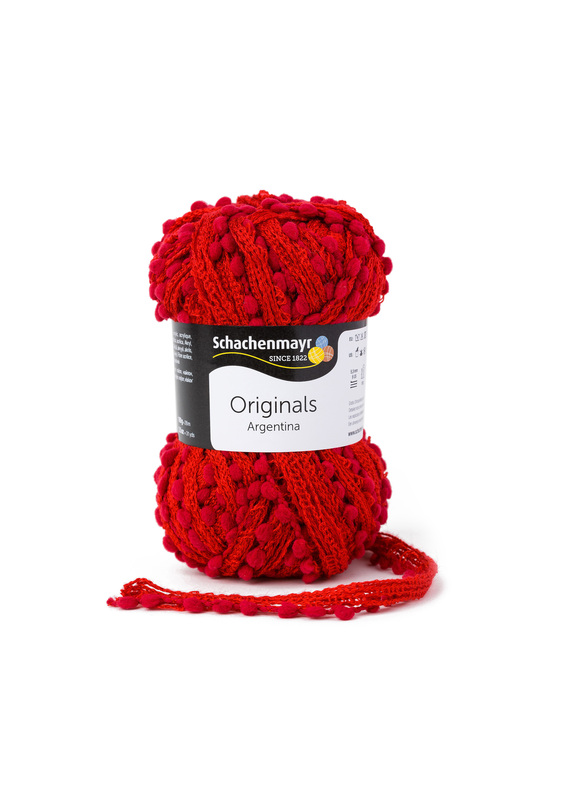 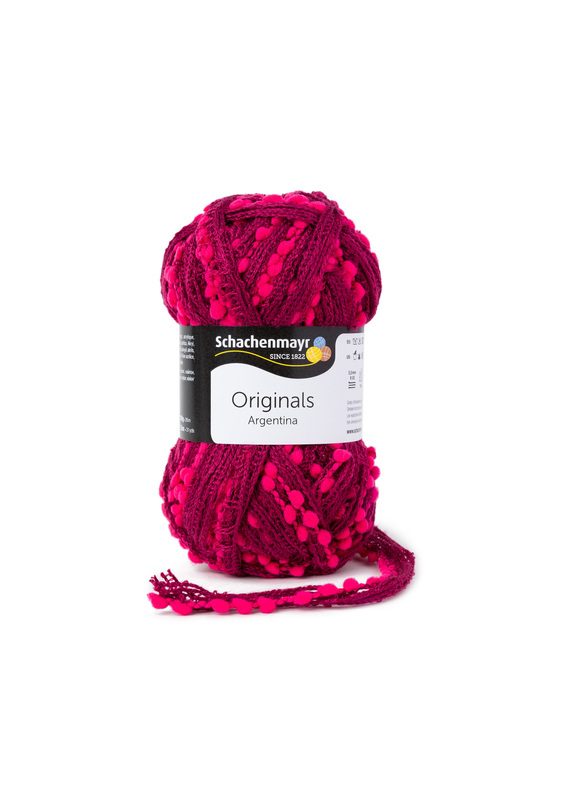 A simple frill-style yarn, now pimped-up with mini pompoms along one edge for extra fun! 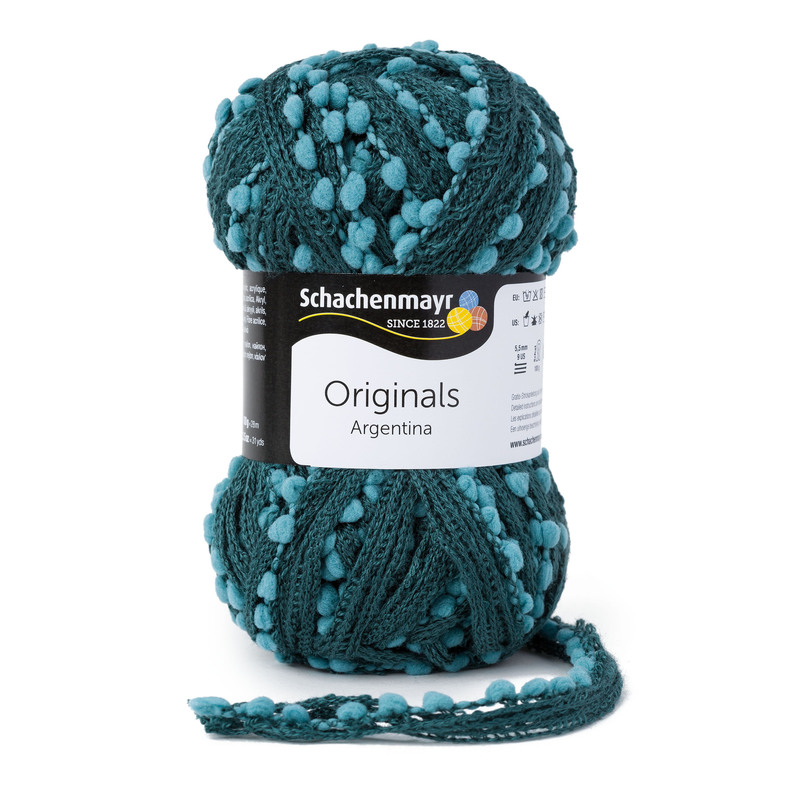 Just one skein of Argentina is quickly and easily knit up into a trendy ruffled-effect scarf. 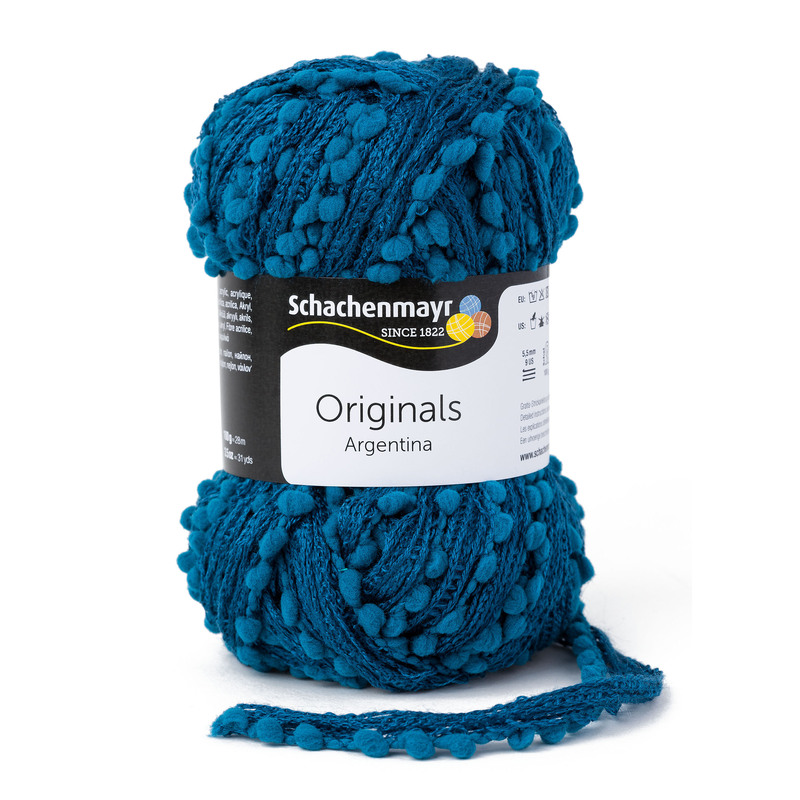 This great and versatile accessory will brighten your simplest t-shirt-and-jeans and look great cuddled in the neck of your winter coat. 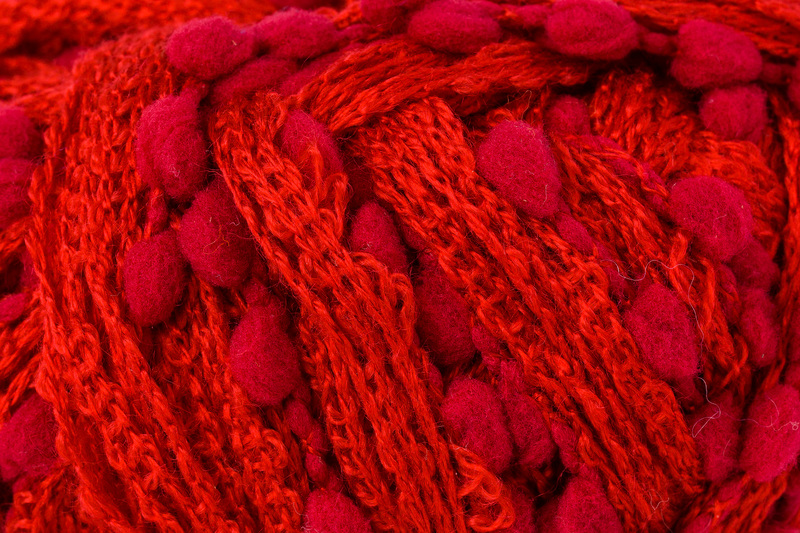 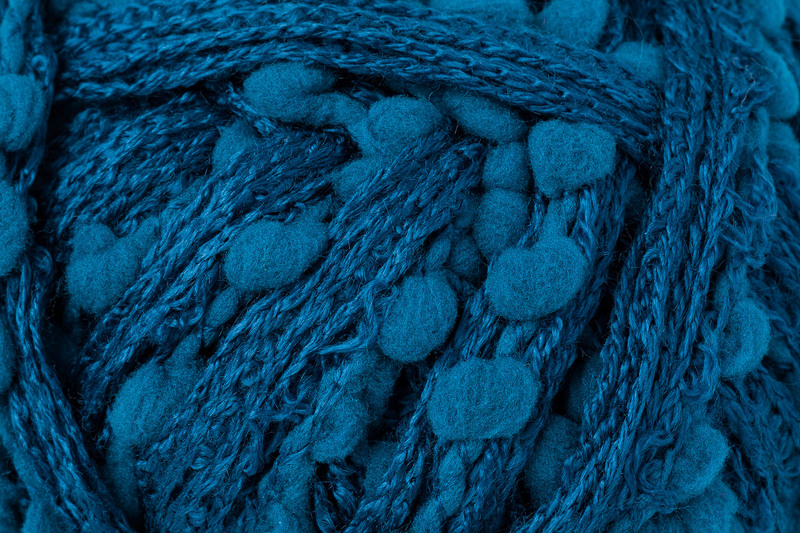 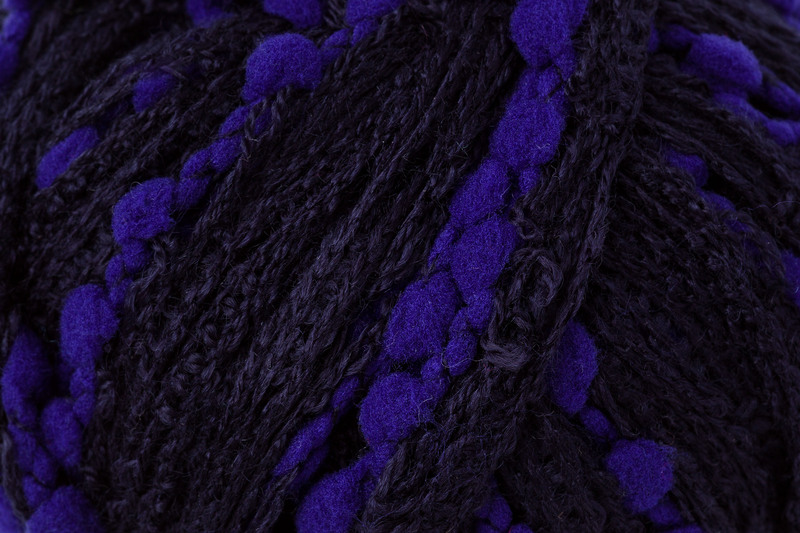 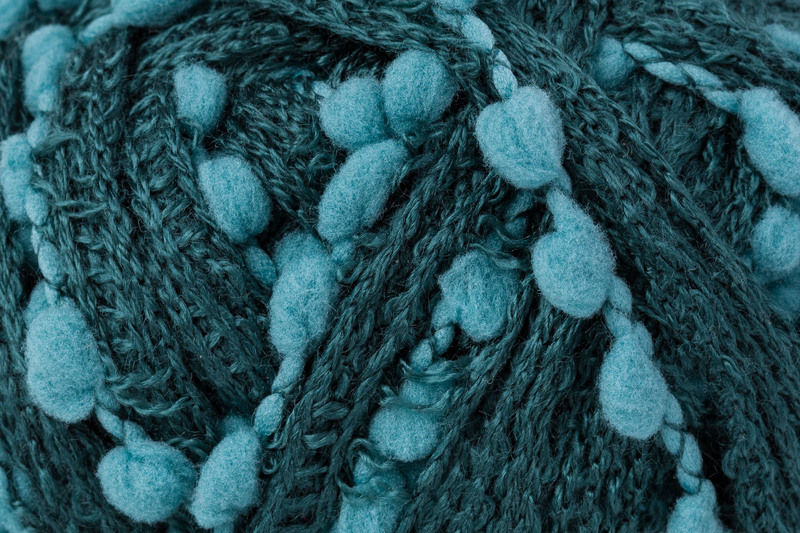 View all patterns featuring this yarn!